Marilyn has made appearances in either the Great Britain and Northern Ireland, Team GB or Team England for 9 consecutive years. 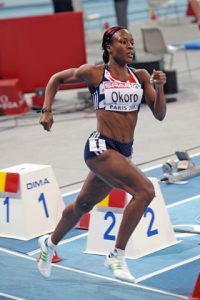 She attended Stowe School, Buckinghamshire, and on 26 June 2007 graduated from the University of Bath with a BA degree in Politics and French, then starting her first season as a full-time athlete. Highlights to date include two Olympic Games appearances, Olympic and Commonwealth finalist, World And European Championships Bronze medalist and European Silver medalist. In 2016 Marilyn has returned from a persistent hamstring and Achilles injury but was unable to return in time to make the plane to Rio. She looks forward to a full season in 2017 indoors and out, with her sights firmly set on The World Championships in London. We wish Marilyn the best of luck with her rehab and recovery and believe that she can make the World Championships next year. 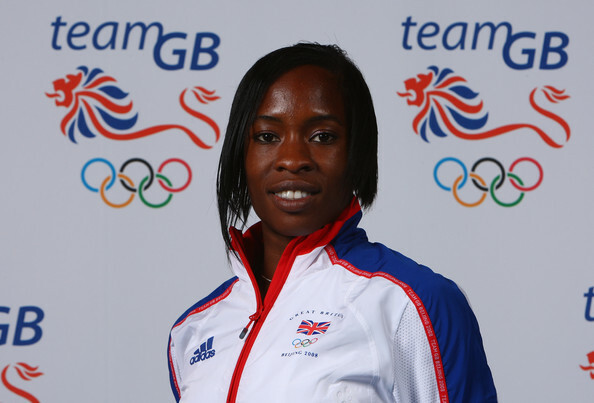 She is a great ambassador to the sport and to the GLL Sport Foundation and we are very proud to be supporting her.